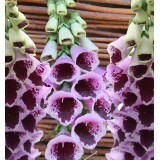 Unique colours in foxgloves. 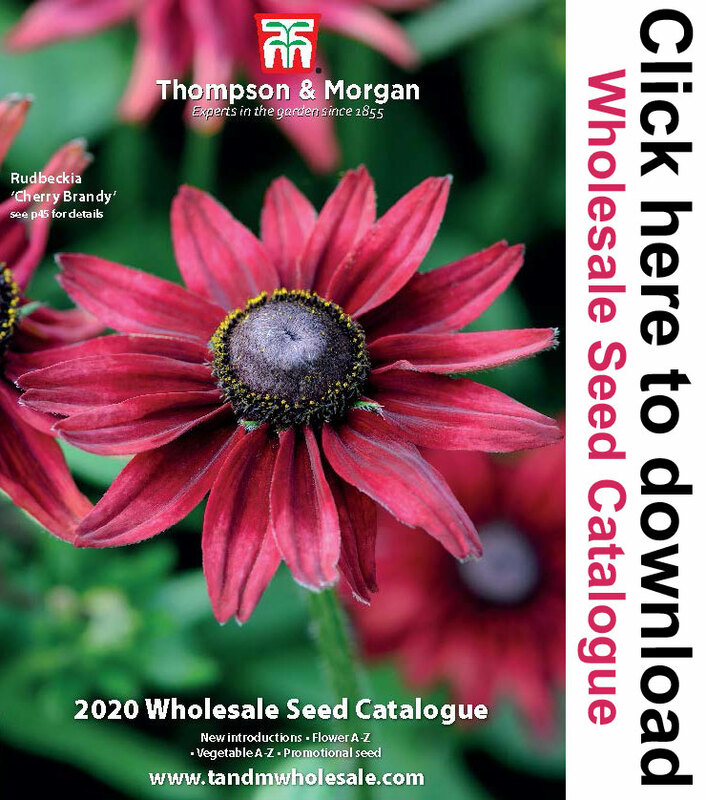 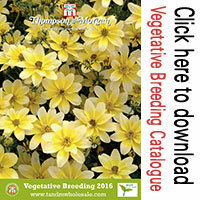 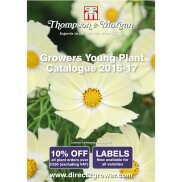 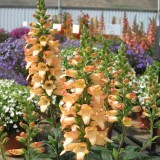 Sterile plants with a long flowering period. 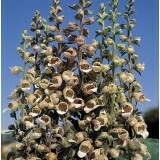 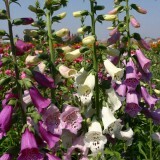 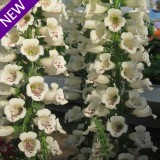 RHS Plant o..
A new collection of hybrid Digitalis from our own breeding program. 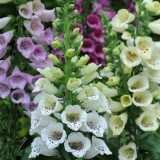 These varieties flower over a..
A stunning new addition to the 'Polkadot' collection of hybrid Digitalis from our own breedi..
Café Crème has unusual pearly-grey flowers with bronze-yellow purplish tinted tubes on dark-green fo.. 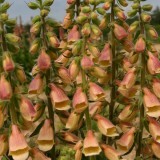 Densely packed flower spikes. 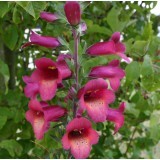 Plants flower around the stem creating a mass of colour. 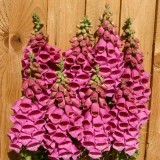 Ideal for ..
A bright mix of 4 colours: white, pale pink, mid pink and purple. 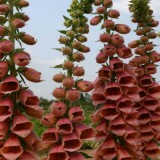 Plants will flower in the first.. 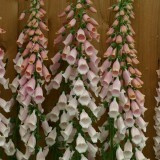 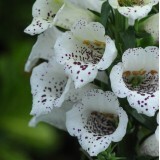 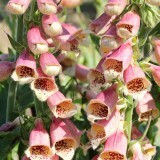 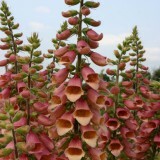 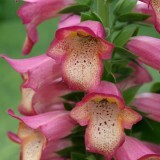 Tall showy Foxglove ideal for planting in the border, flowers open a soft pink and then matures to p.. 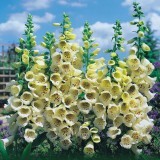 The first primrose yellow digitalis to come true from seed. 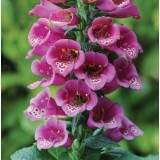 Suitable for 9cm and 1 litre pot product..
A bright pink version of 'Pam's Choice' with dark purple throats. 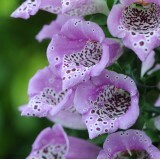 Flowers are closely packed on t..